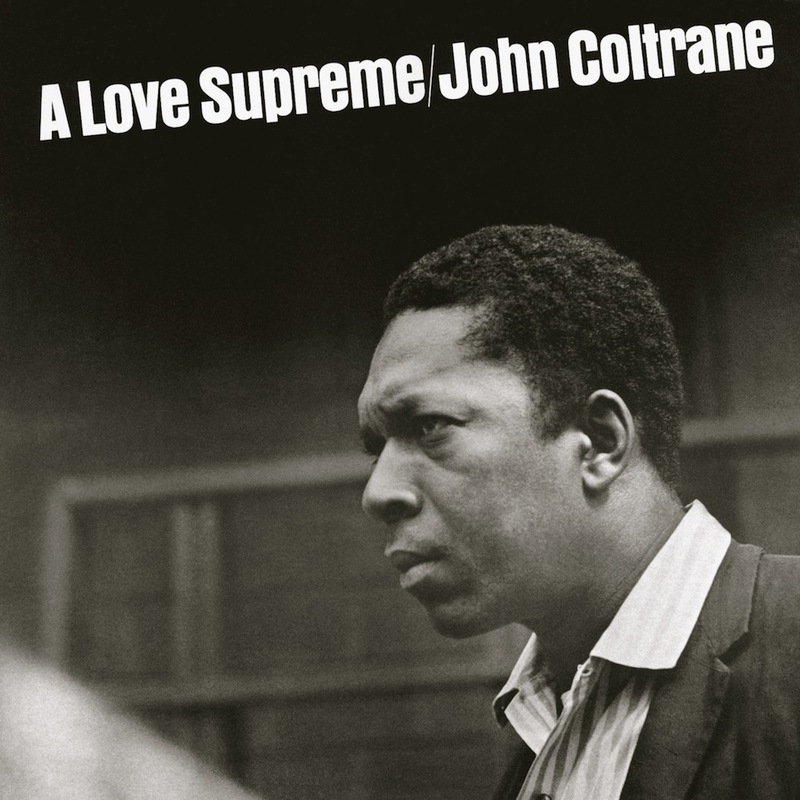 ‘A Love Supreme’ was recorded in one session on December 9, 1964 in Van Gelder studio and released on Impulse! Records the following year. Ever since, this phenomenal LP has had a lasting influence on the contemporary Jazz landscape, with many artists and musicians citing both the album and the artist as an important influence. To mark the 50th anniversary of ‘A Love Supreme’, my good friend Black Classical has put together a two hour tribute for The Jazz Meet featuring an amazing selection of tunes, all picked from across the Jazz spectrum and unquestionably bearing a mark of Coltrane’s teachings. So if you want to treat yourself to 120 minutes of pure musical bliss, then make sure you listen to the mix below, it really is mindblowingly good! Black Classical – love him or hate him, I know you just can’t get enough of him! In case you missed it this weekend, Black Classical dropped a little musical treat, and no – for once it isn’t some crazy spaced out 8 hour free Jazz mix, its a 30 minute album. I know most of you guys either love him or hate him, and I do find it hilarious that you contact me when he takes down his mixes and shows, especially since it’s usually the same people who don’t big him up enough for the stuff he makes (in my humble opinion anyway). Regardless though, you should check out this beautiful release, it will either make you fall even more in love with him or inspire you to write even more dry and sarcastic comments about him. Probably be the best £4 you will spend this week, enjoy! Posted on April 17, 2013 July 26, 2017 Categories Music, Orsii recommendsTags Black Classical, Orsii RecommendsLeave a comment on Black Classical – love him or hate him, I know you just can’t get enough of him! You need this mix by @rndqd in your life! It is with great sadness that I have learnt that my friend Black Classical will be leaving Space Invader Radio in the new year, the 12th of February to be exact. However, he sure is planning on going out with a big BANG! Above is a little teaser mix to his epic last show that will be 12 hours long (but potentially longer if I know him well!) and it will only include fantastic Spiritual Jazz!! So make a nice cup of coffee or tea, stick the mix on and be prepared to not only be educated, but also be taken on a very magical and special musical ride! Posted on December 8, 2011 January 12, 2014 Categories Mixes, Music, Orsii recommendsTags Black Classical, Mix, Orsii Recommends1 Comment on You need this mix by @rndqd in your life!